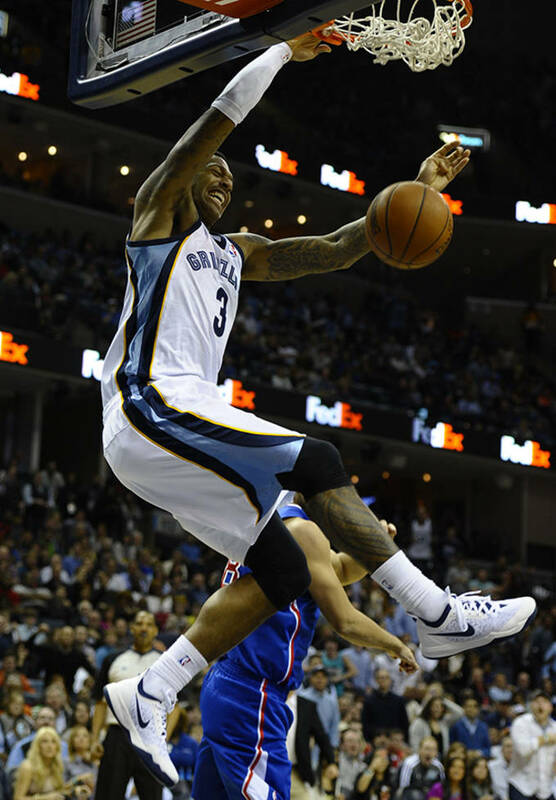 The Memphis Grizzlies struck gold when they took a flyer on forward James Johnson earlier this season. The team was dealing with multiple injuries and Johnson came through and has really helped the team for some key stretches in the season. 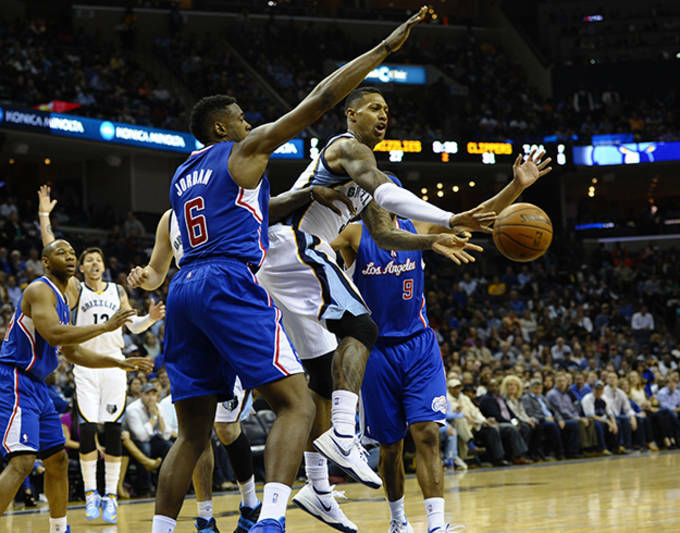 Johnson had another quality game off the bench last night in Memphis&apos; victory over the Los Angeles Clippers last night. He scored 15 points including one spectacular alley-oop to himself off the backboard that had the home crowd excited. Johnson did all of this in the Nike Zoom Crusader. You can pick up the Crusader for $110.